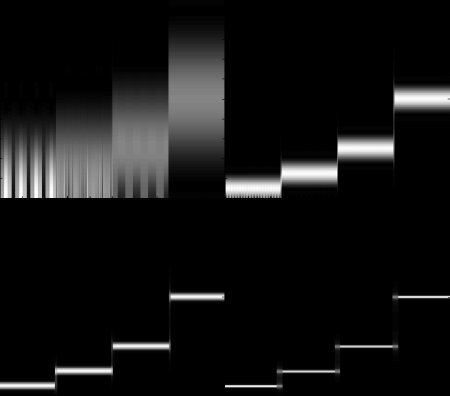 Today I am digging out a historical milestone in mathematical visualization. I am currently breaking my head over John Maeda’s Bermuda quadrilateral. Is it as simple as that? When Matthew Barney spoke on saturday (see last post) about screens in rooms and the attraction they emanate, I was immediately getting this eerie video by Guthrie Lonergan in my head. It displays empty work places/home entertainment centers, fake and cheap strings and the empty virtual world behind the screen. 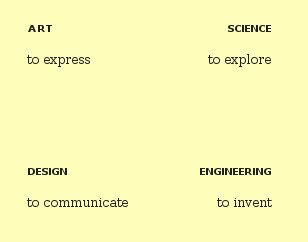 It was posted last friday on rhizome (via Tom Moody) by Marisa Olson. 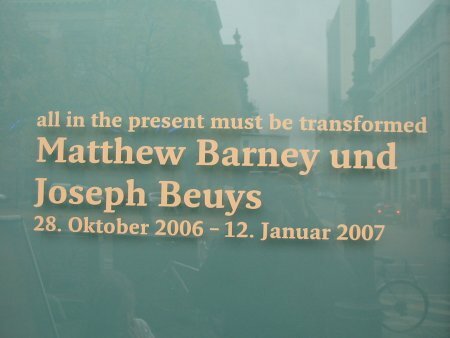 Yesterday the exhibition “All in the Present Must Be Transformed” featuring the artists Matthew Barney and Joseph Beuys opened with an interview with Matthew Barney at the Deutsche Guggenheim in Berlin. 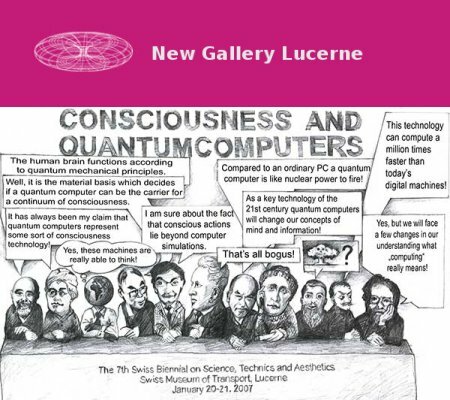 A conference in Luzern/Lucerne in 2007 about Consciousness and Quantumcomputers. The announcement mentions Anton Zeillinger (wikipedia link) and Roger Penrose (wikipedia link) and the Dalai Lama in their intro, but unfortunately as it seems neither of them is among the speakers..:)..but whatsoever — there are still enough interesting speakers and it is an important topic to discuss. the gallery has a torus logo! Retrievr lets you find flickr images by drawing rough sketches of them. Finding images on Flickr is mostly textual (tags, keywords) or social (contacts, friends, groups). Retrievr is, like images, visual. 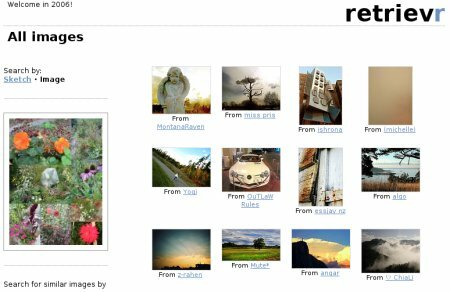 At the same time it’s our testbed for image retrieval algorithms, so that when you add an image to a page in System One, it gets you the potentially most similar pictures back in realtime. In my previous post I wrote about an experiment of looped sound. 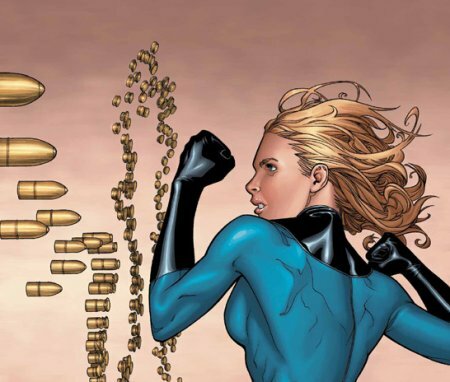 Today’s post is about an experiment with “looped” ( i.e. periodic) light…rather known under the term strobe light. 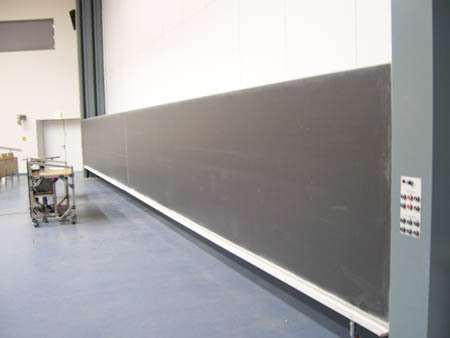 According to a colleague the widest blackboard in europe…who said that mathematicians are old-fashioned? Via cosmicvariance (Clifford) I found this very nice podcast by radiolab.org at New Yorks public radio WNYC. Sometimes its better to be unvisible. This is not so impossible. I.e. 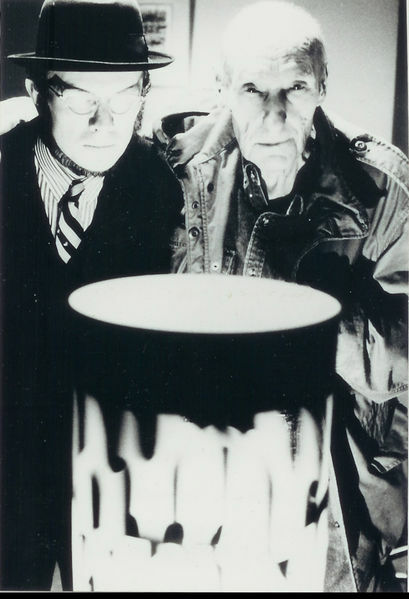 the theory is developped at various places, e.g. here at St. Andrews by physicist Ulf Leonhardt who has an easy to read introduction to the field. You are currently browsing the randform weblog archives for October, 2006.